Join The Sun Newspapers tonight — Wednesday, Sept. 27 — as we Savor South Jersey, presented by Inspira Health Network, foodwerx and Traino’s Wine & Spirits. Enjoy bite sized deliciousness from local favorites such as Chick-fil-A, Rastelli’s Market Fresh, MOD Pizza, Pic-A-Lilli, Foodwerx, Tressy’s Soul Food, Jay’s Elbow Room, Shamrock Deli, The Kove, Dunkin Donuts, Wild Wings Café, On The Border, Palace of Asia Indian Grill and Jug Handle Inn. 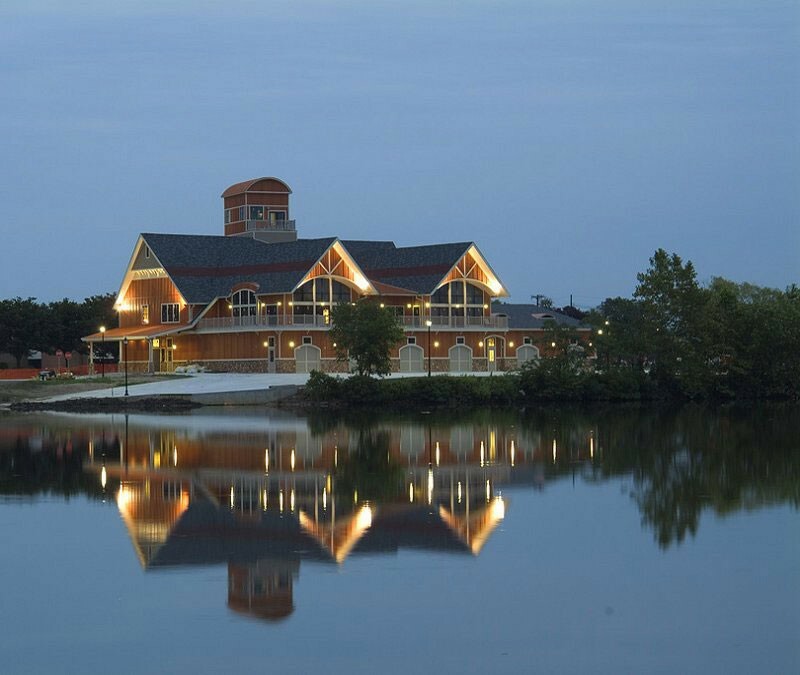 The event will be held at The Boathouse on the Cooper River, 7050 N. Park Drive in Pennsauken, from 6 to 9 p.m. Adult tickets begin at $15. Kids 12 and under are free. Beer and wine drink tickets are also available for purchase. Tickets must be purchased in advance, as they will not be available at the door. Tumbling Dice will be there for some table game fun and DJ Chris from Ikon Sounds Entertainment will be playing tunes throughout the night. We will be giving away prizes throughout the night as well. Visit http://www.upcomingevents.com/e/savor-south-jersey-32066 for more information and to purchase tickets.